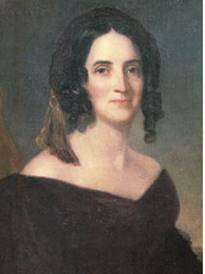 The April 10 meeting of the North Manchester Historical Society will feature an American history program titled Lesser-Known First Ladies – 1825 to 1853: Making the Most of One Term. This program will trace the lives of three fascinating, yet lesser-known first ladies during the years of the young republic. Each woman’s many “firsts” are highlighted as part of the presentation. The program will be in the Assembly Room at Timbercrest Retirement Center, 2201 East Street, at 6:30 p.m. It is open to the public at no cost and will be enjoyable for audiences of all ages. 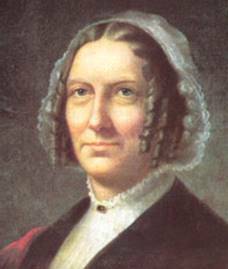 Presenter, Cynthia Thies, will also examine numerous concurrent events in frontier Indiana during the program’s time period 1825-1853. The unique program, which includes a narrated video, was written and created by Cynthia Thies. Theis says she became hooked on first ladies when she set herself the goal of reading a biography of each President. She found that their wives, although less prominent and more obscure, lived lives that were full and interesting. Their partnerships with their President husbands was intriguing to her. 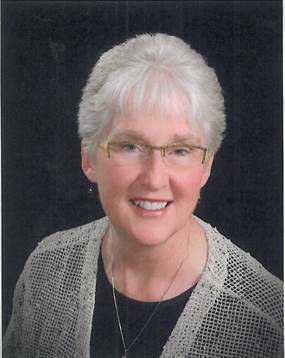 Cynthia Thies is a life-long resident of Fort Wayne and a retired elementary teacher and principal. Cynthia has also taught higher education classes and served as a university supervisor for student teachers at IPFW. Her interest in American and Presidential history was piqued while employed at the Lincoln Museum. Thies enjoys travel, reading and research, and exploring new ventures such as filmmaking. To that end a second program on three different lesser-known first ladies is in the works. She and her husband, Carl, reside in southwest Fort Wayne. Come and meet Louisa, Sarah, Abigail and their one-term President husbands. You’re sure to learn something new! 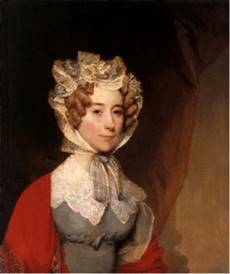 Lesser Known First Ladies Louisa Catherine Adams, Sarah Polk, Abigail Filmore.